Gavaghan Jones Associates Ltd have been in the chartered property surveying industry for many years giving us invaluable experience and extensive knowledge of the business. Gavaghan Jones Associates are proud to offer our expert services to all BH and SO postcodes such as Bournemouth, Poole, Southampton, New Forest and Winchester. We have an office in New Forest in Hampshire and an office in Southampton. We are a team of RICS regulated professional chartered surveyors, offering our RICS HomeBuyer Report and Building Survey across Bournemouth and Southampton. Our reports are clear and concise, providing you with our expert opinion on your property. Helpful report, completed in a very timely manner, good value for money. Follow up questions weren’t responded to however. If your property was built more recently, hasn’t undergone any major reconstruction work and remains in a reasonable condition, then you’ll need a home buyers survey. We’ll assess the condition of your property by highlighting any structural repairs and hidden damage such as damp and subsidence that you might not have noticed yourself. Gavaghan Jones Associates’ homebuyer report will also offer you our expert advice on how to tackle any repairs. 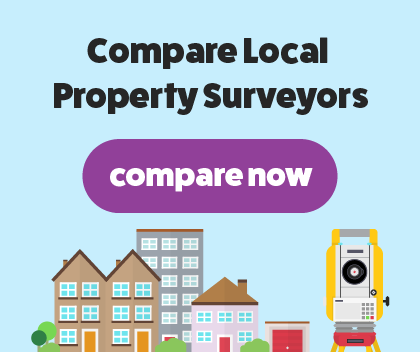 The survey will be carried out by one of our RICS verified friendly chartered surveyors and then we’ll create a jargon-free and easy to read report with our opinion of the condition of your property. Gavaghan Jones Associates’ Building Survey is best suited for older and uniquely constructed properties that have or plan to have major reconstruction work done. This survey will be more in-depth than the homebuyer report and your property will be rated a 1, 2 or 3 depending on the condition. Our rating system will be presented in an easy to read report, with clear and concise language. If your property receives a 3, it has major damage and we’ll offer our expert advice on how to tackle the more common issues with an outline of the required repairs. The building survey is ideal to have before you commit to buying the property, it’ll give you an idea of the work that needs to be doing.